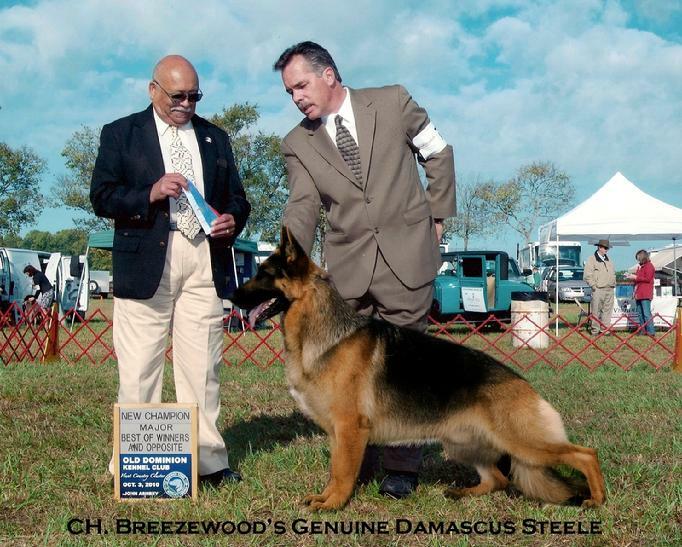 Breezewood's breeding stock is comprised of a beautifully blended West German & American show line cross. 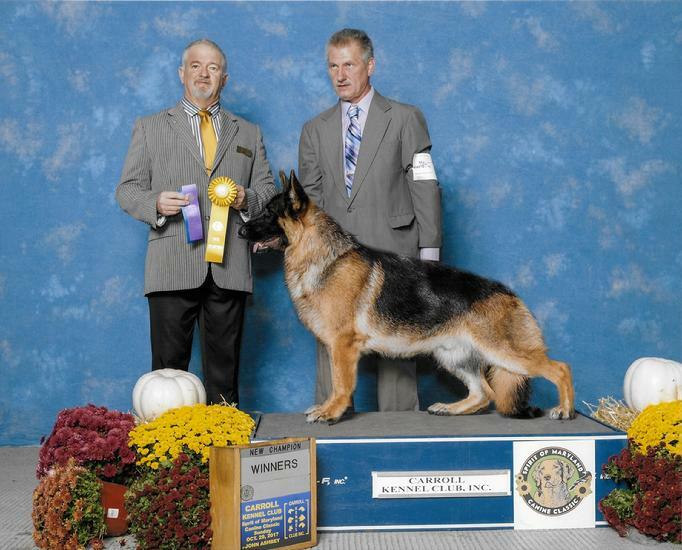 Our lines go back and are linebred to the infamous Bernd vom Kallengarten. great health and warrant for such, covering everything from EPI, megaesphogus, hips/elbows, heart, DM, etc.